The last couple of months I worked together with Microsoft on protecting the Windows 10 AlwaysOn VPN connection with AzureAD Conditional Access. As I’ve explained in this blogpost I found a strange issue where a user was able to connect without having being compliant to the Conditional Access request. I described that in this blogpost. After publishing that blogpost Microsoft came back to me that even that configuration is not the ‘total’ solution. 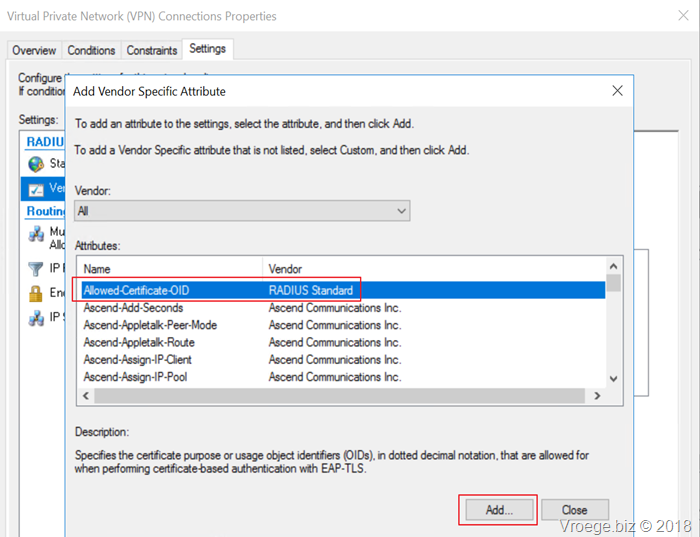 The reason is that the VPN backend (RAS or NPS) should enforce the use of the AzureAD Conditional Access certificate. In this blogpost I will explain the steps needed to get this configured. Now go back to one of your clients and try to connect. You should get AzureAD Conditional Access and when compliant you should be able to connect. 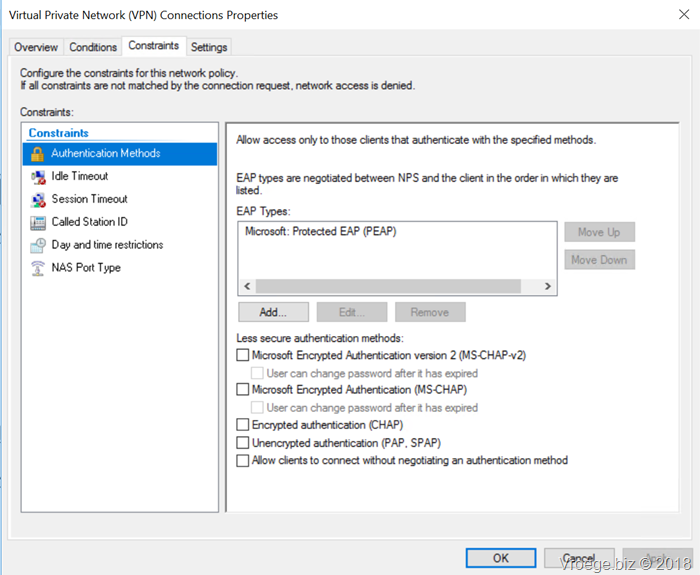 After these changes you should not be able to bypass the Conditional Access flow. Thanks to Microsoft for helping me in this scenario. If you have any questions regarding these posts please let me know. Hi Arjan, thanks for the update post. 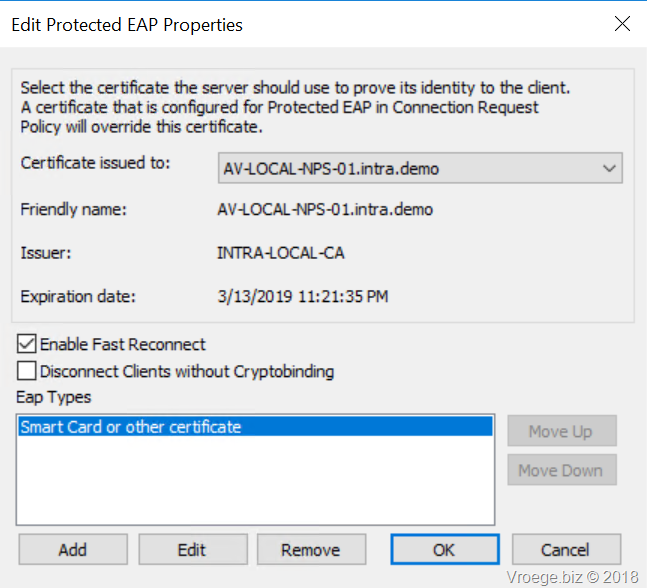 Does this mean that if you remove the CRL check from the NPS server that this change applies to all network policies that work with certificate based authentication? That could be a security risk for other configured policies right? Good Question. I will investigate this.. Come back when I’ve more information. I recently set this up for a customer who wanted the behavior of the user performing an MFA challenge via the app on connection. 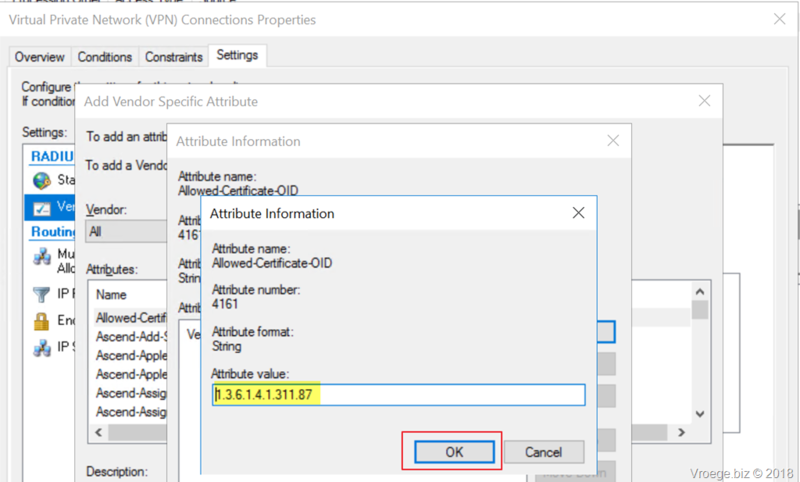 We had set it up as per the Microsoft documentation but were still able to connect to the system once the device had been registered to azure active directory without an MFA challenge. it looked to us like the device certificate was being used as the second factor for the connection, not an app based mfa challenge. 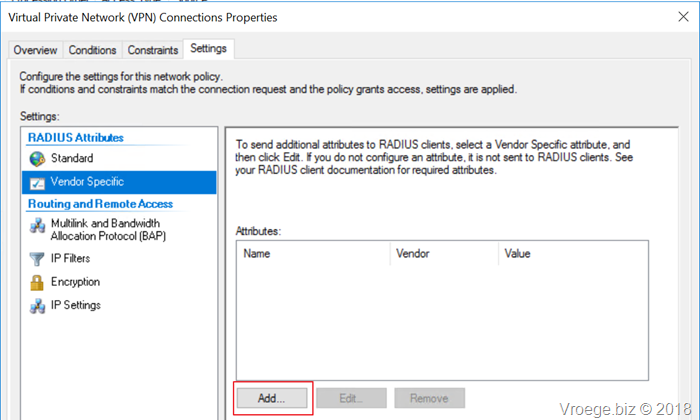 Have you been able to set this up in a way where a user must complete a second factor via the app on connection to the VPN? Yes, this was the first scenario I’ve tested. Did you applied both the fix on the client and server side which enforces the use of the AzureAD certicate?